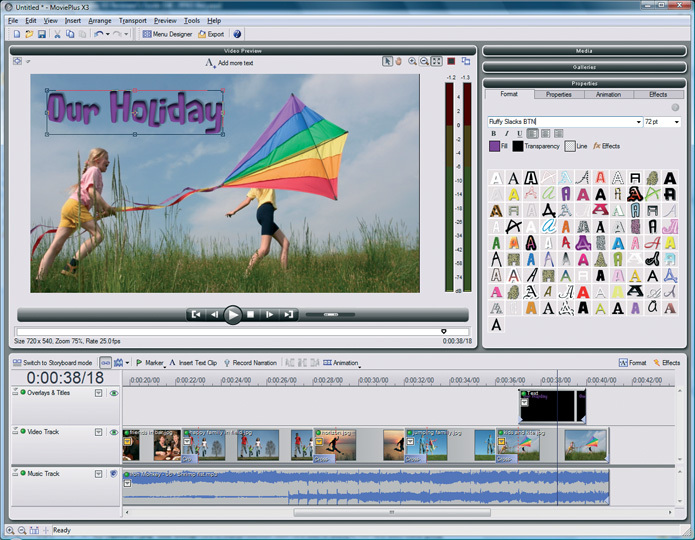 Serif MoviePlus X3 makes video editing easy and enjoyable. 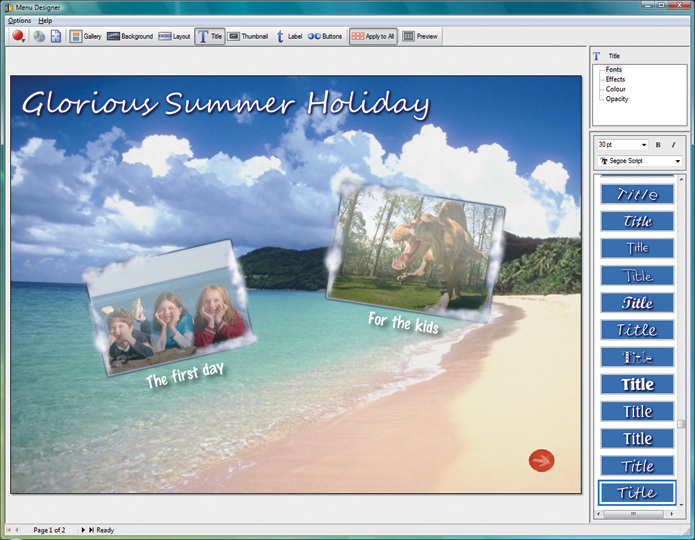 With a brand new screen layout for arranging and editing video, pictures and audio, plus flexible import & export capabilities, your videos can be captured, enhanced, and burned to disc or broadcast on the web in minutes! MoviePlus X3 gives you unlimited potential for creating engaging movies and slideshows, with impressive sharing possibilities – via DVD, direct YouTube™ upload, exports for iPod® & PSP™, and more!